One item from SXSW 2014 that has remained relevant for me is a simple package of Post-it notes. 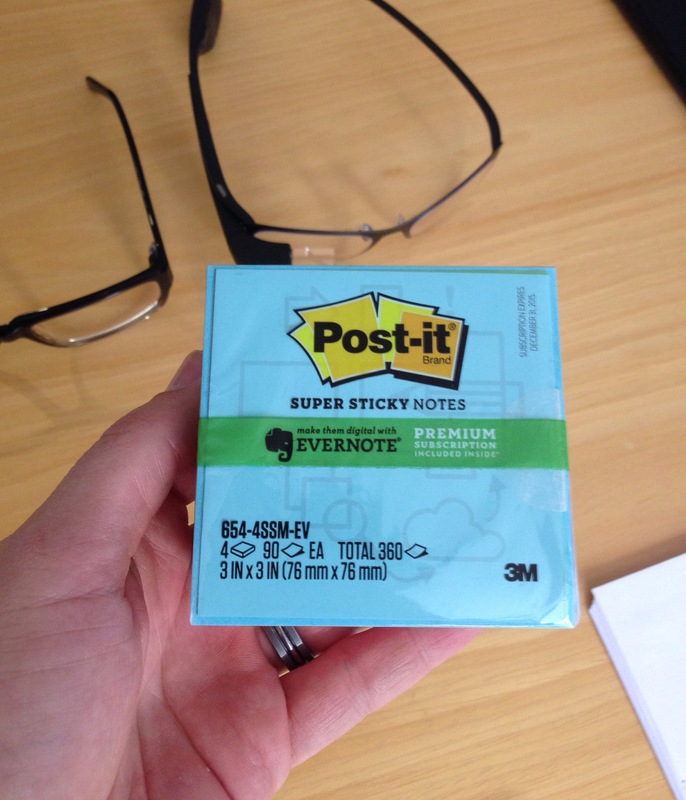 These are not just any Post-it’s, they are digitally enabled Post-it’s that integrate seamlessly with Evernote. 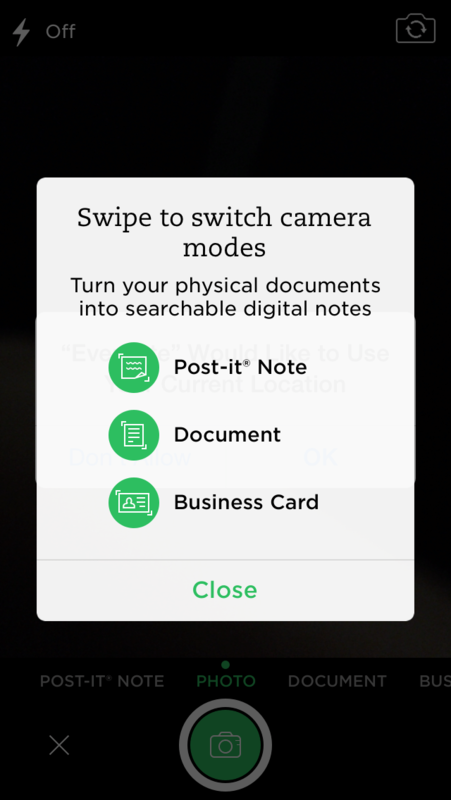 The simple utility of the integration that allows users to convert physical post-it notes into digital, searchable records inspired me to contact the Evernote team for a briefing to bettter understand how they partner with brands. During the course of the briefing we touched on many topics such as their current user base of 100M+ as well as their approach to partnerships and how they are working with various device carriers at the OEM level to ensure Evernote is ever present on the latest devices. We also discussed their focus on physical accessories and partnerships with Moleskin & 3M. Evernote’s approach to creating value is to seamlessly become a part of a users daily routine. 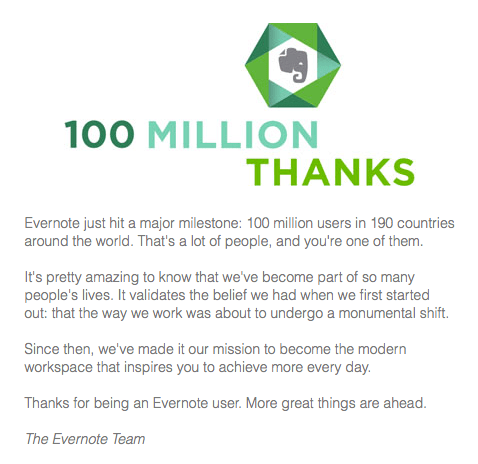 An interesting perspective about their user base was tied to the fact that out of 1000 people 999 will use Evernote in a different way. 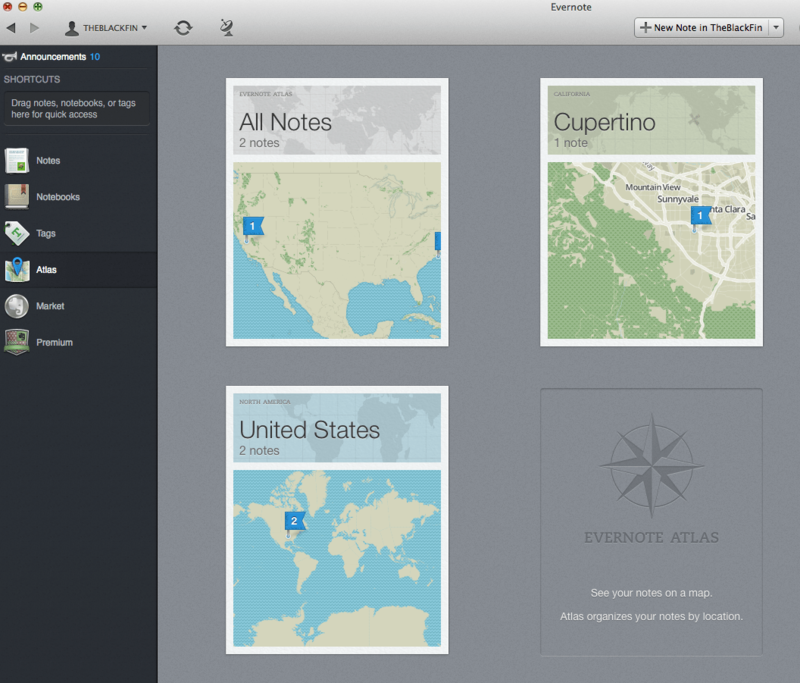 Users leverage Evernote as a way to capture anything important to their life, reuse it or stem off of it. From a brand partnership perspective, the goal is to “engage with customers in the right way”. This means that Evernote does not monetize with an advertising-based model, or data mining. So if there is not an advertising-based model, or data mining how can a brand partner with Evernote? The real answer is it depends on the brand. If a brand is looking to buy against the current base with a targeted ad model, that is not feasible. 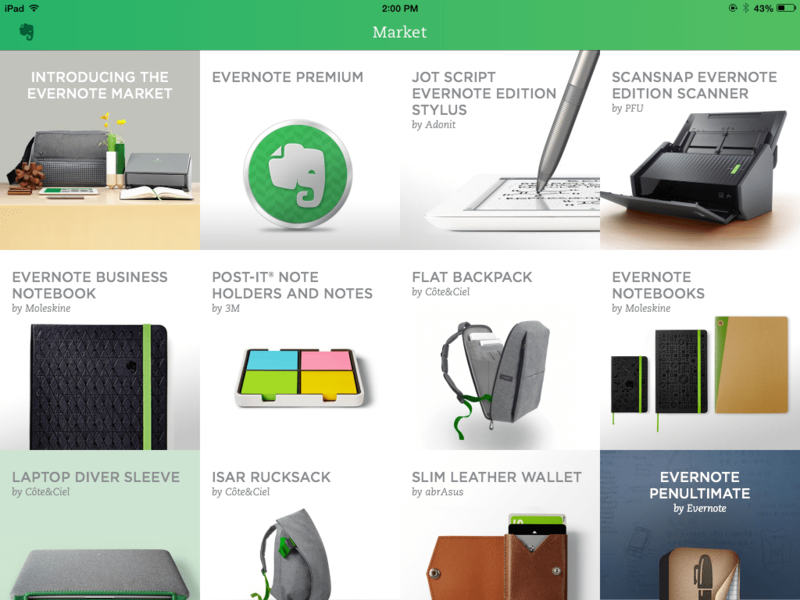 The current partnership focus is tied to the Evernote physical marketplace. This is the core revenue driver for Evernote and fits with their mantra of engaging consumers in the right way and connecting the digital and physical world. I do see opportunities to align Evernote beyond physical goods as their growing stable of native applications such as Evernote Food create opportunities to further connect directly with consumers. One of the most valuable elements to work through as a marketer, especially one focused on shopper marketing and “getting on the list” is the fact that Evernote represents deliberate intent on behalf of a user. The user is taking a specific action to interact and store content. Other core benefits of Evernote, if they ever move towards an advertising-based model, would be to leverage their recent addition of location tagging. Location + Tags open up the possibility to better align relevant targeting of consumers. Similar to Pinterest, a user has to take an action in order to maximize Evernote and there is a deliberate nature to the platform vs. search and retrieval. 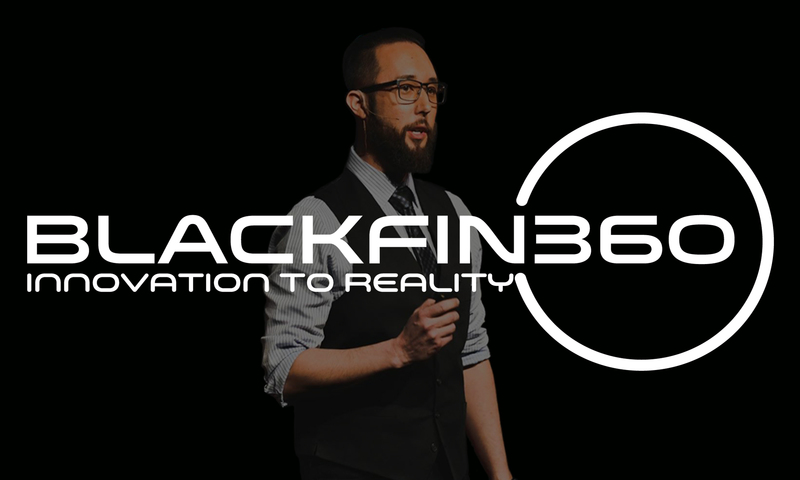 Having the ability to understand what users are interested in combined with other factors such as time & location could open up opportunities to natively connect with consumers with highly relevant and targeted advertising. But that is an assumption that is built on an advertising model which does not exist to date. When I think of brand categories that may ultimately benefit from an Evernote partnership CPG brands are an obvious choice. From a shopper marketing perspective “getting on the list” is of paramount importance. 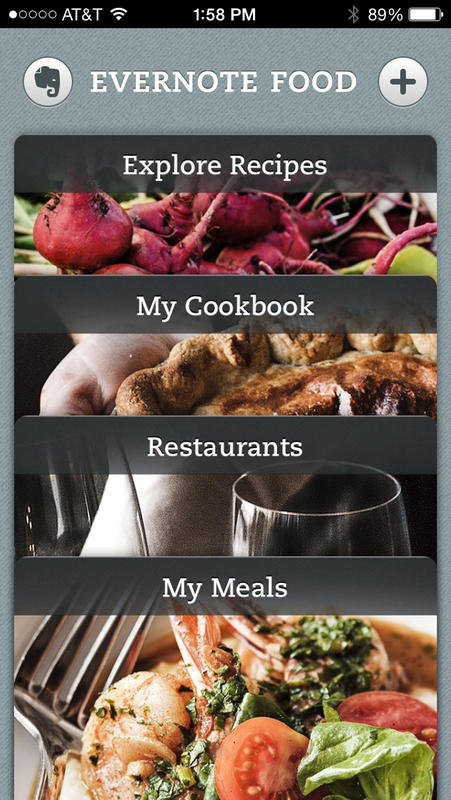 With Evernotes efforts to seamlessly convert physical notes into digital lists that push reminders to consumers in addition to their focus on specialized app experiences such as Evernote Food there is a great opportunity to maximize a partnership with Evernote. The key to a partnership with Evernote is ensuring that your brand aligns with the vision of the Evernote team and is not a traditional advertising play. They are looking for partners that can add value to their users lives on a daily basis so careful consideration will need to be made when developing a strategic partnership.